Primary care and specialty services for residents of northern New Jersey and beyond. Schedule an appointment, pay your bill, see test results, and communicate with your doctor. No need to compromise. We’ll help you find an excellent, caring physician — close to home. 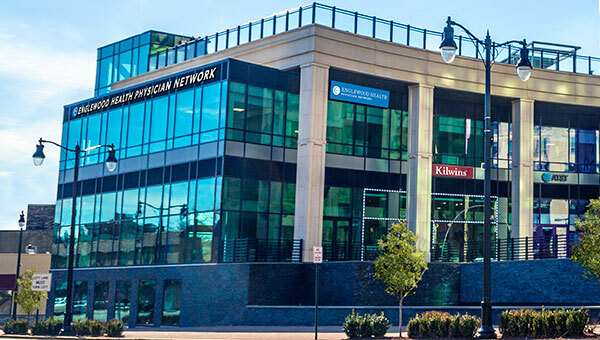 The Englewood Health Physician Network has opened a new primary care and multispecialty practice in Cliffside Park. Patients can access primary care for acute, chronic and routine medical care, as well as onsite testing such as laboratory and imaging studies, EKGs, stress testing, and pulmonary function tests. It's About Feeling Good....and Looking Good. Don’t let tired, heavy legs slow you down. At the Center for Vein Disease, you can find out how the newest and least invasive options can help get you where you want to be. To qualify for a screening, you should have visible varicose or spider veins, leg pain, swelling, or history of blood clots. Most treatments are covered by insurance. 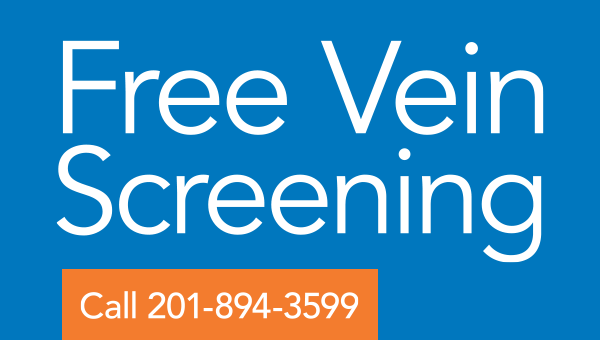 More about the Center for Vein Disease’s free vein screening. Each year, Healthgrades measures “hospital performance for the most common in-hospital procedures and conditions, adjusted for each patient’s risk factors, such as age, gender, and medical condition“. 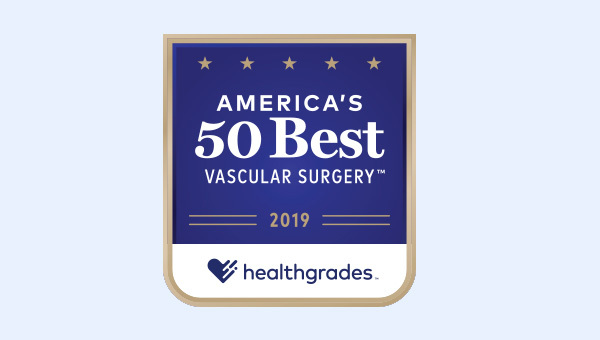 For 2019, Englewood Hospital is the only hospital in New Jersey that has been recognized by Healthgrades as among the top 50 in the nation for vascular surgery.